The form below is used to make inquiries only. 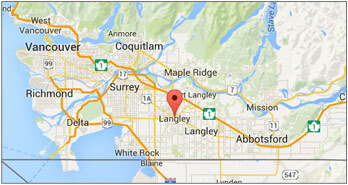 If you would like to report a concern or problem in the City of Langley, please fill out our Request for Service form to report a non-emergency problem. To better serve you, provide as much information as possible to help us locate and address the issue. Submissions made through this website will be reviewed during normal business hours. To ensure that your message is routed to the proper department, please select the Inquiry Type that best suits the nature of your concerns. If you are unsure, please select General Inquiry.